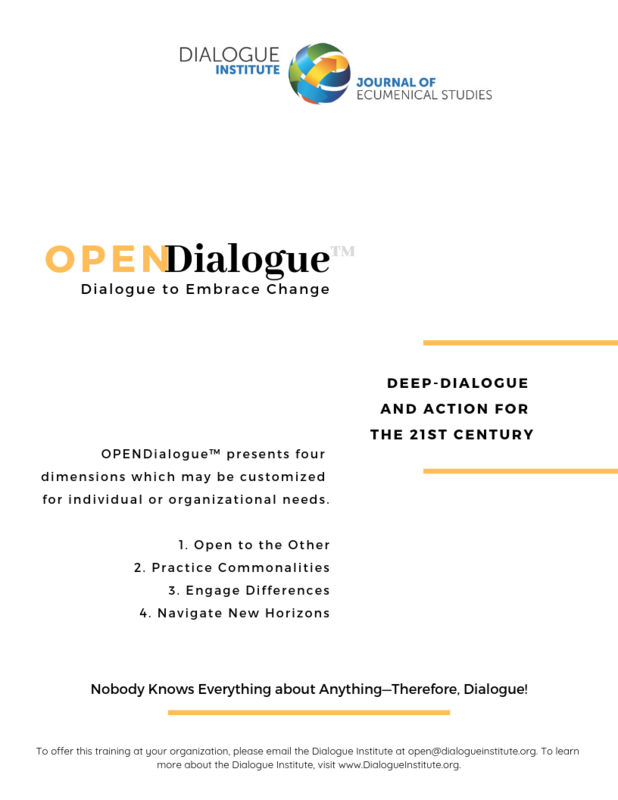 The Dialogue Institute is offering a basic course that introduces people to the adventure and benefits of practicing open dialogue. This basic three-hour experience will introduce participants to dialogue principles and skills, create networking colleagues, and identify traits of leadership and participatory actions in civic engagement. Please click below for more information about the basic course and for two specific dates when people can participate in a three-hour experience. With this introduction, people can make the choices for how to customize a course for their own interests. Click here to view the brochure for this course.